A man identified as Ifeanyi Udeh, has been arrested for producing fake wine at Agbowa, Ikorodu, Lagos. The man insisted that the wine isn’t harmful, as he also drinks it. 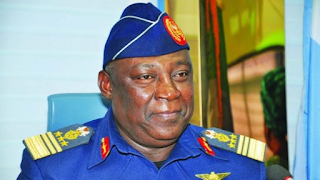 The suspect was paraded by the Lagos State Commissioner of Police, CP Edgal Imohimi, on Monday. 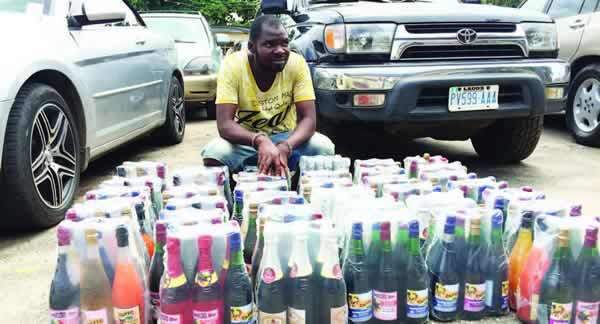 He was producing the wines in his one room apartment without getting the right approval from the concerned authority,” Edgal said. 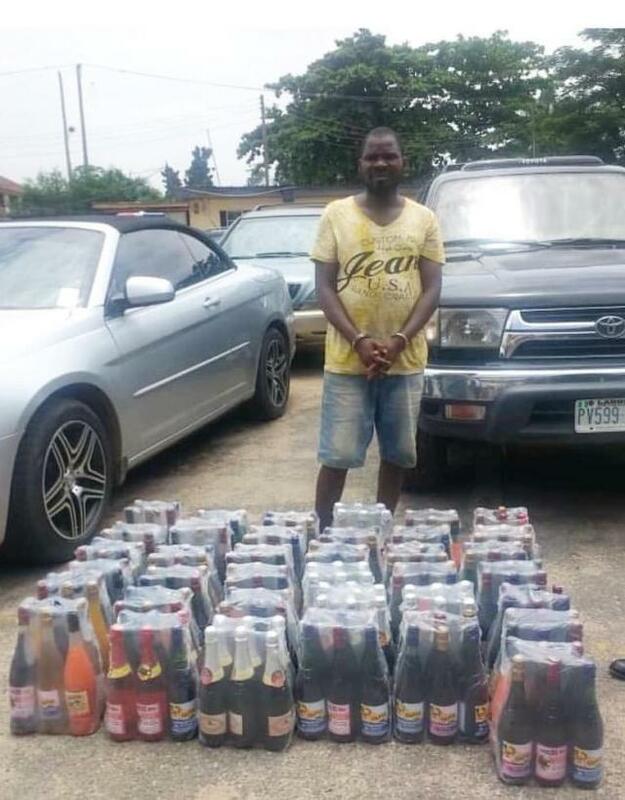 The suspect, Ifeanyi, while lamenting and pleading for forgiveness, however, admitted committing the offence, He said, he understands that he has committed a crime by producing the wines without getting approval from the right authority. According to him; “I would have gotten NAFDAC approval but because I could not afford it, so I decided to do little business to raise money to get the approval. The drinks are not harmful, I also drink it and nothing happens to us. The only mistake I made is by not getting the approval, if I am forgiven on this, I will do the right thing and do the business in a legal way.